Why can I report myself? Just why? Geez, staff are strict on post farming. Also, why is it against the rules? There is no gain, only a number going up. They even close what they call "useless" because they want to prevent any post farming. And please don't reply defending the staff team because you will just bore me. It's just numbers. Why would or should anyone give a crap about leader board stats? It's just a name. There is no significance to it. If I’d like to come onto a forums site only to see useless threads, I’d not wanna stay on that forums any longer. - You posted three threads in the span of three to five minutes. Already the post rate is way too high. 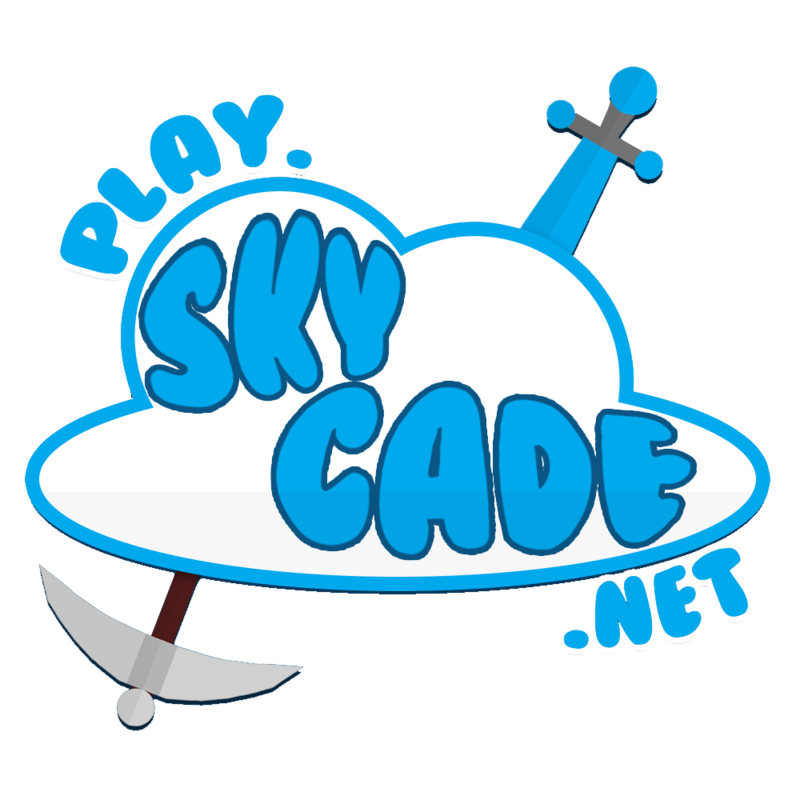 - Your threads would have been fine had they been related to Skycade, a profile post, or even a PM to a specific moderator. - You were making posts about things that could have easily been said in the discord, and that most people don’t really care about. - You were double-posting and replying to every single comment. All of these violate the post farming rule, which is there to be sure that users do not gain trophy points or get on the leaderboard for posts that shouldn’t count. Before accusing me of making false accusations, please read the rules of the forums. Thank you.